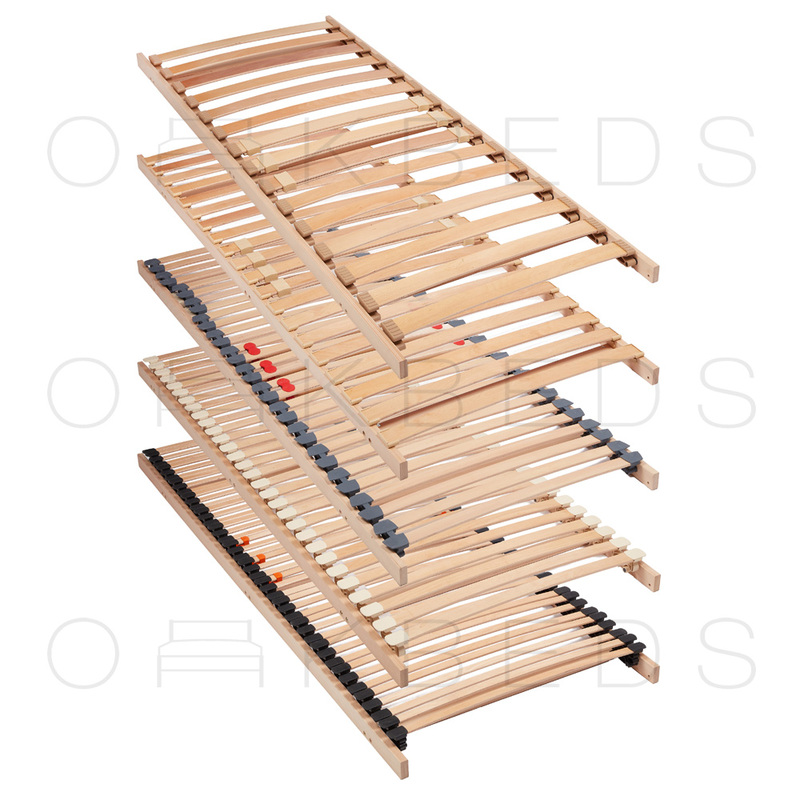 All our Webbed Bed Slat Sets are perfect for: replacing all the slats on your bed frame; when manufacturing a new bed frame or converting Sprung Slats to Flat Slats. All our Flat Slat Sets are Custom Made to Order. They are available in Solid Pine (69mm x 20mm or 93mm x 20mm) and Premium Solid Beech (69mm x 20mm). We can manufacture these to the exact size length you specify on your order. Our Flat bed slat sets are webbed together for your convenience, you’ll find that they are not only easy to attach, the webbing also keep the slats evenly spaced apart, meaning equal support for your mattress. 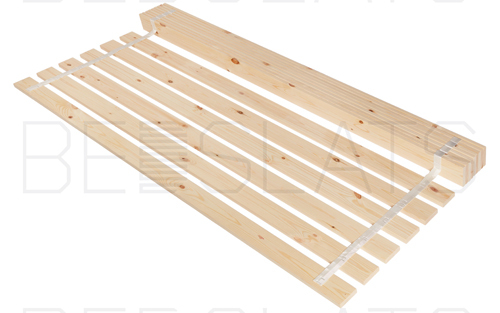 All our flat slat sets come with pre-drilled pilot holes; simply attach the first, middle and last slat to the frame which will result in the rest of the slats to stay in place.